Pakistan's Supreme Court will hear on September 12 the review petition filed by ousted prime minister Nawaz Sharif and his children challenging his disqualification in the Panama Gate case. 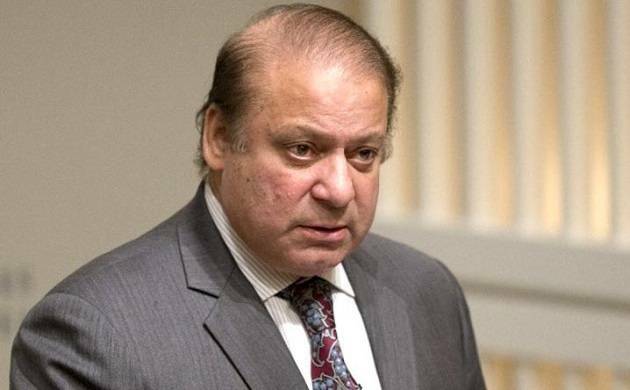 Sharif, 67, stepped down after an apex court bench disqualified him on July 28 from continuing in his office for dishonesty and ruled that corruption cases be filed against him and his children over the scandal. According to court roster fixing cases for the next week, a three-member panel headed by Justice Ejaz Afzal will hear the review petition. It is the same panel which disqualified Sharif. Sharif, his children, and Finance Minister Ishaq Dar filed separate petitions challenging the July 28 verdict. Under the law, the review petition in the Supreme Court is usually adjudicated by the panel of judges which deliver the original verdict. According to A senior lawyer, the judges only review the technical objections in the review petitions. "Most of the objections raised in the review were already rejected during the hearing of the case and nothing has changed on the ground to force the judges to change the original verdict", he said on condition of anonymity.